Westfield Public Schools has partnered with the Town Book Store in Westfield to showcase "Books We Share to Show We Care," a list of recommended elementary level reading as part of the district's commitment to social and emotional learning. 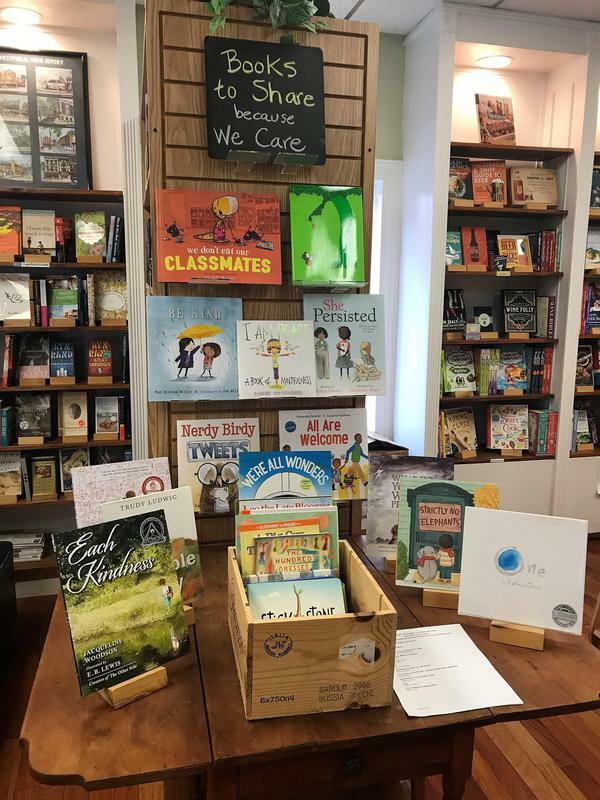 "At the elementary school level, teachers use books to begin discussions with their students about common shared values," says Franklin principal Dr. Eileen Cambria. "Beginning with a story, teachers and parents can start the dialogue about respect, tolerance, kindness, inclusion, citizenship, responsibility, and caring for one another in a community." The reading list can be found on the district website at www.westfieldnjk12.org under Family Resources/Social and Emotional Learning.